An English aristocrat inherits an Australian ranch the size of Maryland. 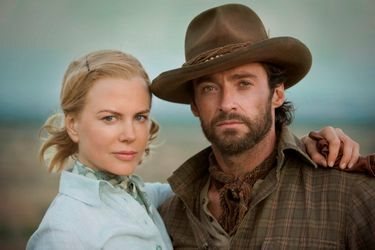 When English cattle barons plot to take her land, she reluctantly joins forces with a rough-hewn cattle driver to drive 2,000-head of cattle across hundreds of miles of the country's most unforgiving land, only to still face the bombing of Darwin by the Japanese forces that had attacked Pearl Harbor only months earlier. Download Australia in Digital HD from the iTunes store. 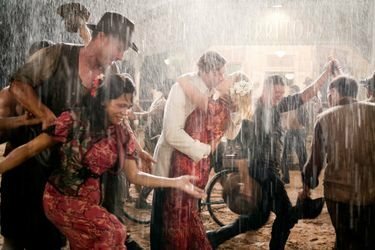 Australia images are © 20th Century Fox. All Rights Reserved. 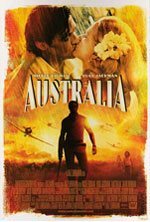 Australia images © 20th Century Fox. All Rights Reserved.